This week’s guests are Liam Brien and Greg Zimmer. 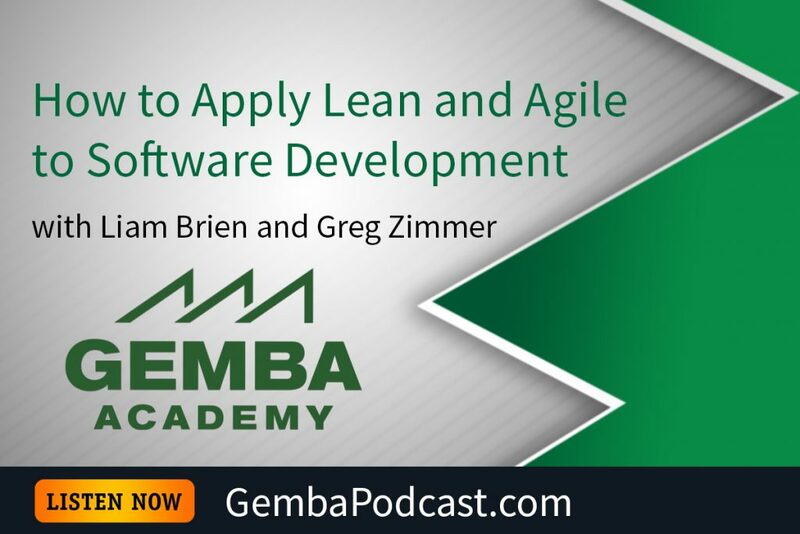 Liam and Greg shared how they use both lean and agile in the software development space. An MP3 version of this episode is available for download here. 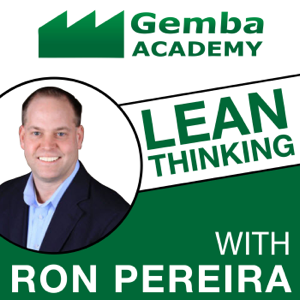 Have you ever applied lean and/or agile to software development, IT, etc? I enjoyed listening to GA 178. Working for a software company, combining Agile and Lean are important for our success. We continue to strive to improve and “we have always done it that way” is a thing of the past to remain competitive in the market.